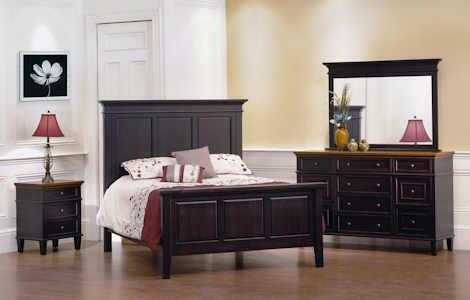 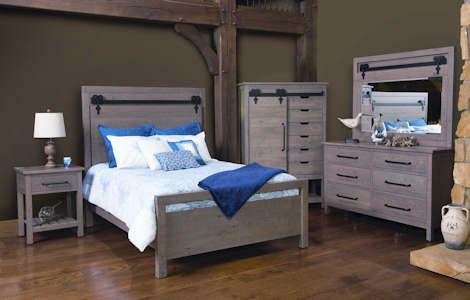 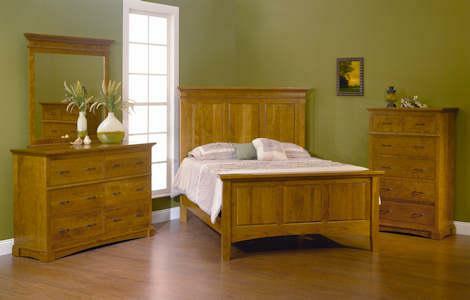 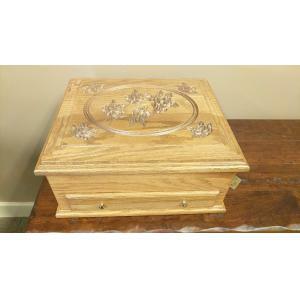 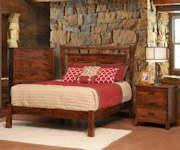 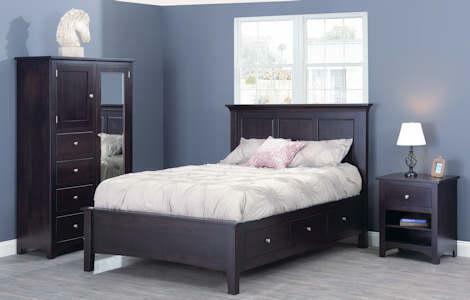 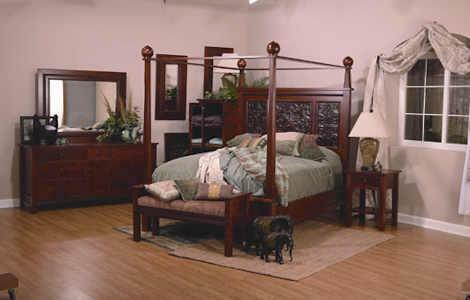 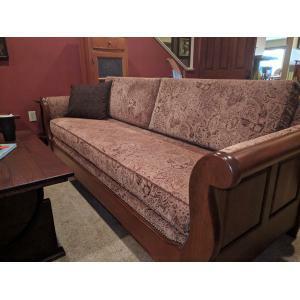 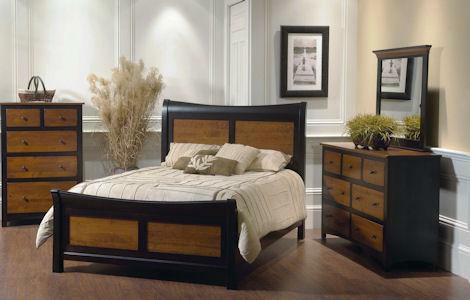 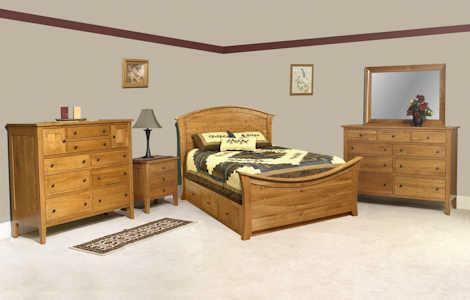 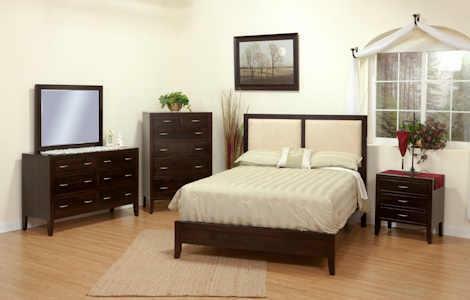 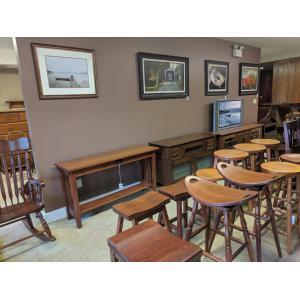 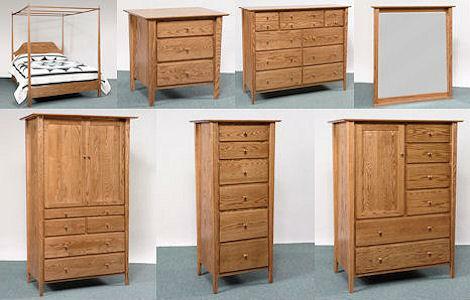 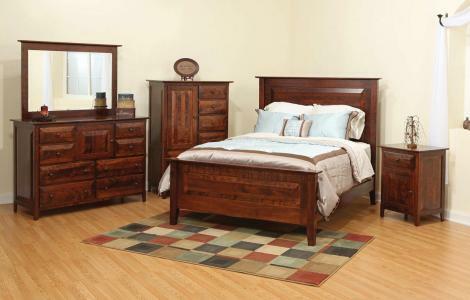 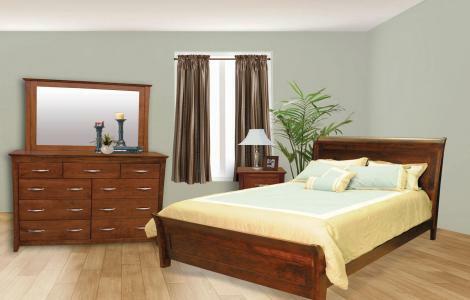 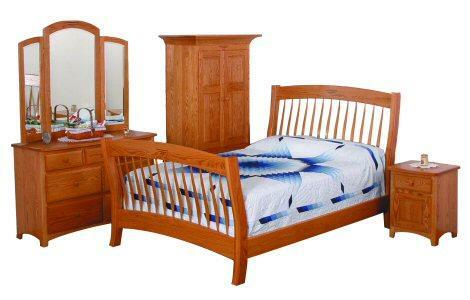 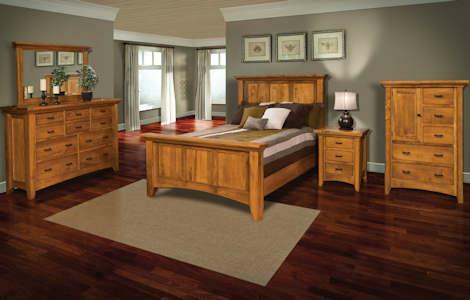 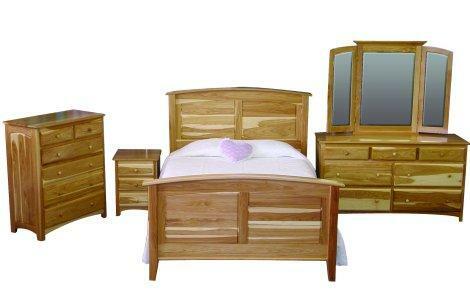 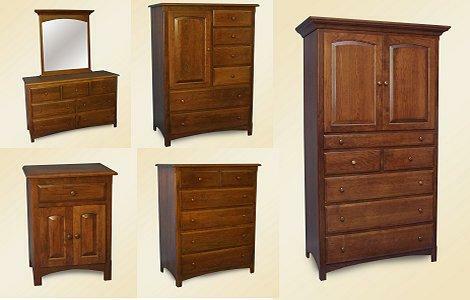 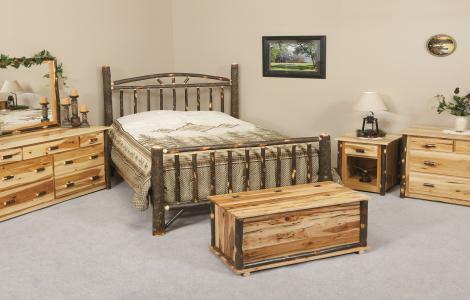 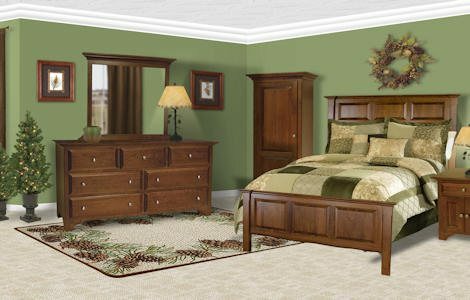 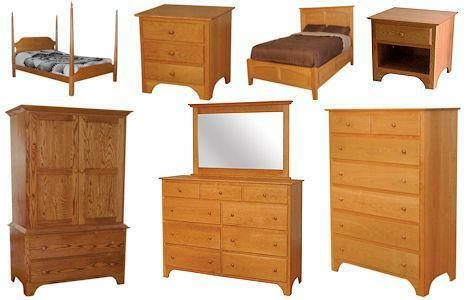 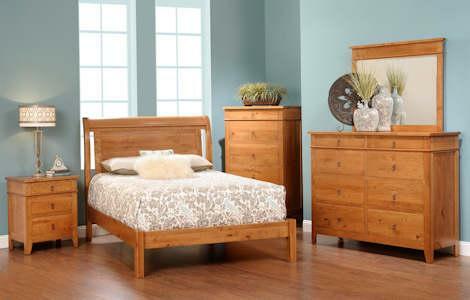 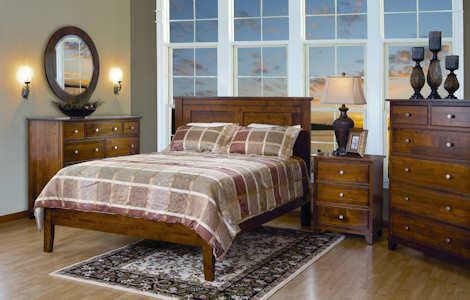 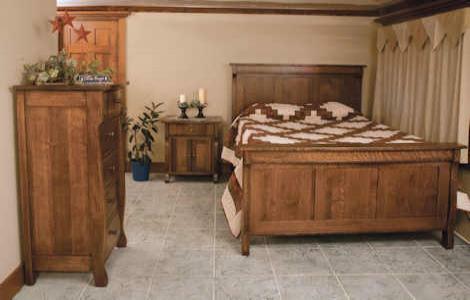 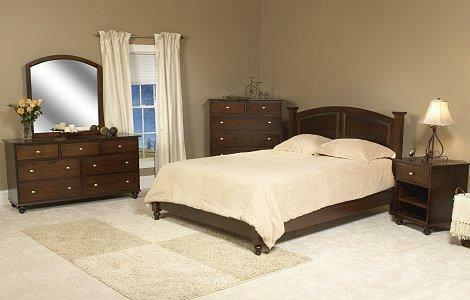 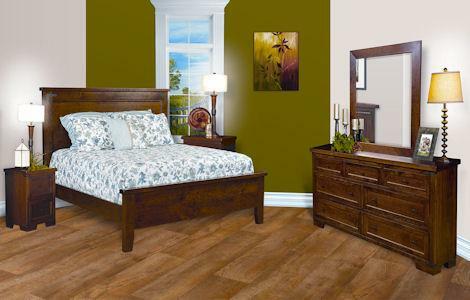 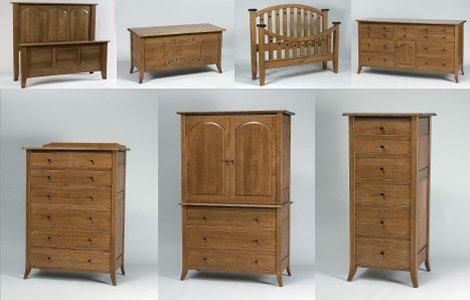 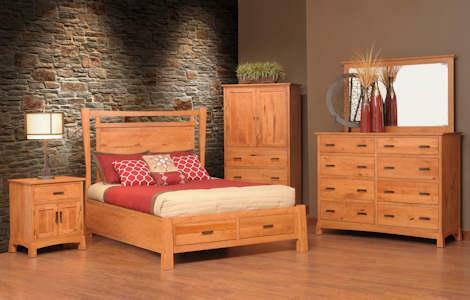 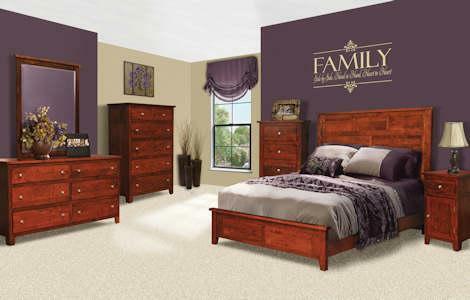 We offer a large selection of Stickley inspired shaker bedroom furniture sets. 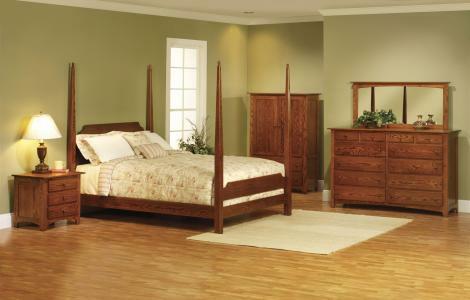 Our bedroom collections are solid wood – made from oak, cherry, walnut and maple. 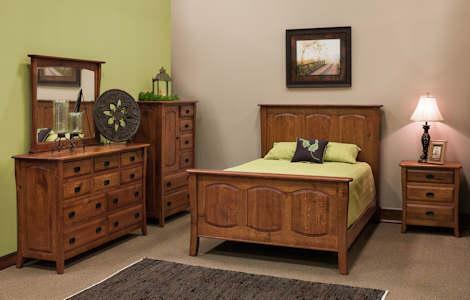 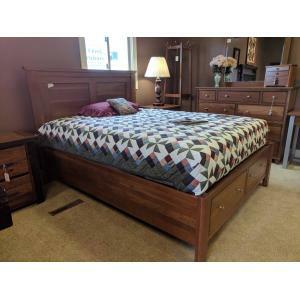 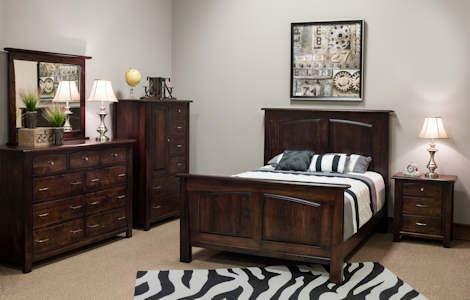 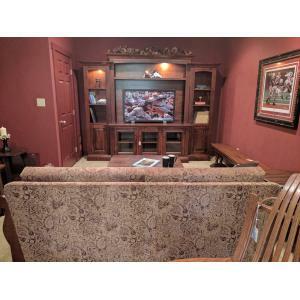 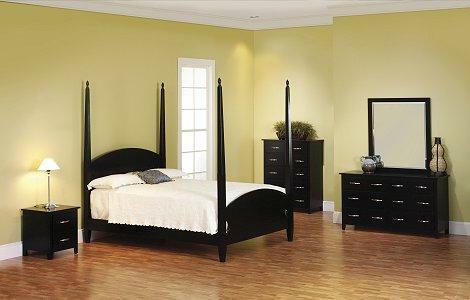 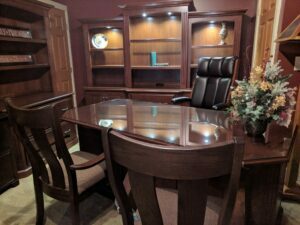 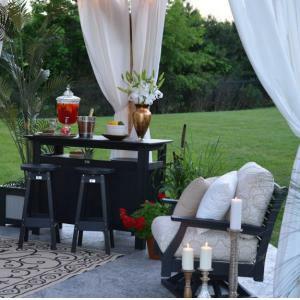 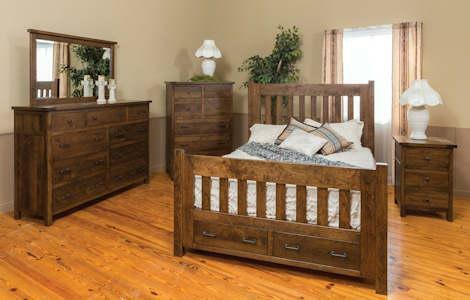 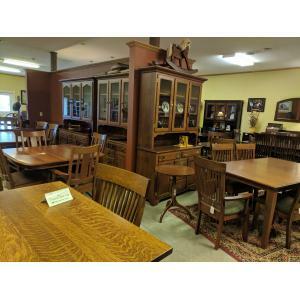 Visit our Waynesville, Ohio store just south of Dayton, Ohio and north of Cincinnati, Ohio to view our bedroom furniture collections.